Lyon president Jean-Michel Aulas has admitted that signing Olivier Giroud from Chelsea is something which would be appealing to him. The 2018 World Cup winner’s contract with the Blues is due to expire at the end of the season. 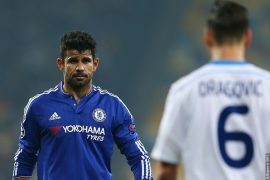 He is not a prolific forward and is past his peak so it is unlikely that the West London giants will renew his deal. Releasing the player will also be a step in the right direction for the club. In spite of his lack of killer instinct in front of goal, the Frenchman has a good attitude and is still capable of playing for mid-table clubs across Europe’s top five leagues so he will not be short of offers at the end of the season. The Blues completed the signing of Gonzalo Higuain on loan from Juventus recently and this is only likely to further limit the game-time handed to Giroud between now and the end of the season. 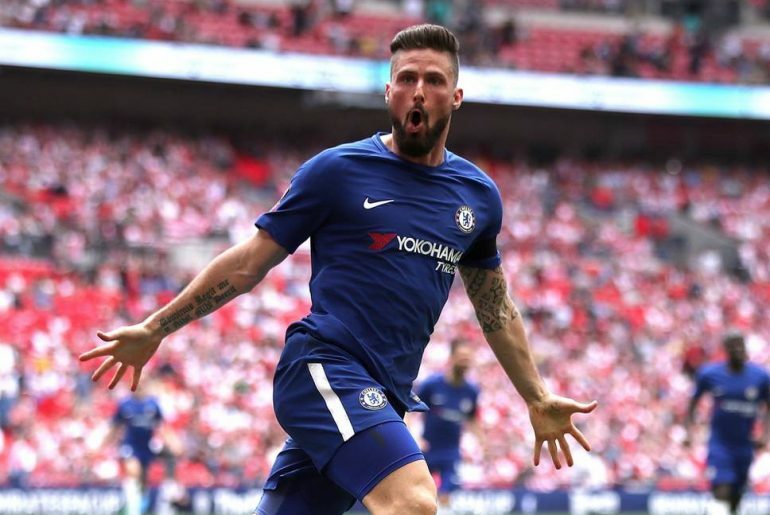 There is no doubt that returning to his homeland will be something that will be weighing on Giroud’s mind, especially as he is now entering the latter years of his career. Lyon president Aulas has now hinted that his club will be more than willing to consider signing the former Arsenal star. He told Le Figaro:“I dreamed of bringing him in last summer and I even called Arsene Wenger to get his opinion, someone like Gerard Houllier knows him well too. 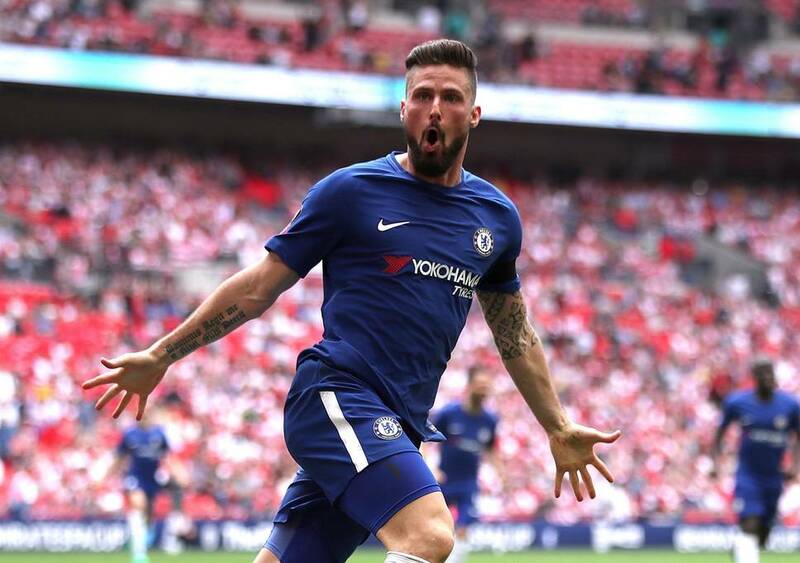 Giroud arrived at Stamford Bridge in January 2018 in a surprise deal from Arsenal. At the time, he was struggling for game time with the Gunners. 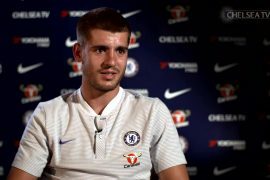 He was brought in by former Blues boss Antonio Conte to bolster the club’s front line as a result of Alvaro Morata struggling for form at the time.